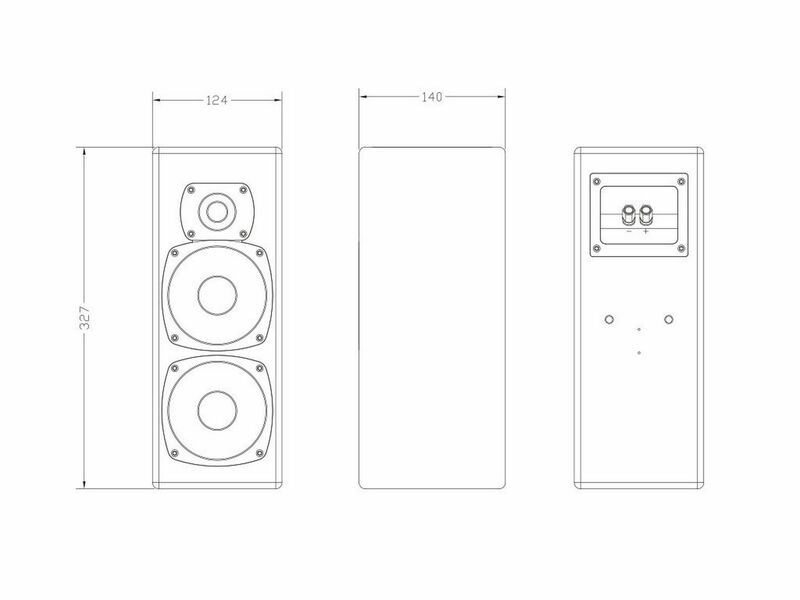 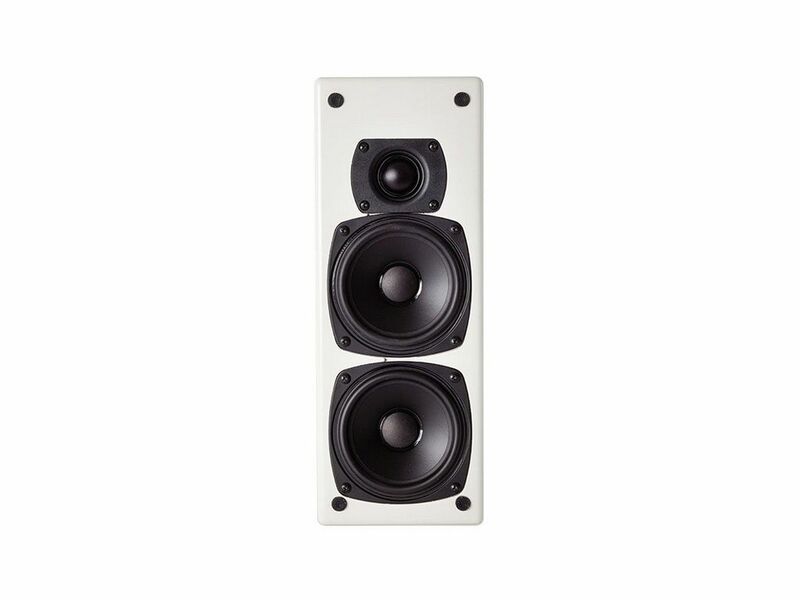 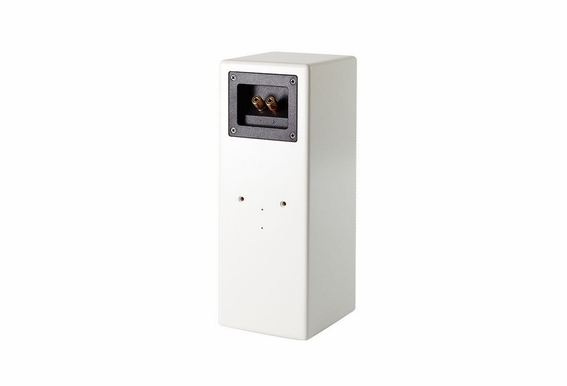 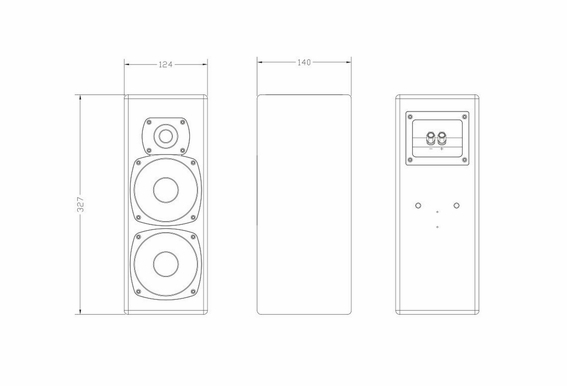 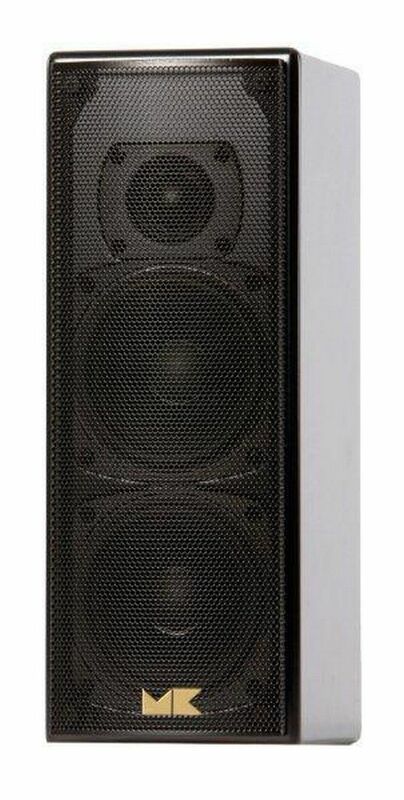 High performance two-way, bookshelf size loudspeaker utilizing a 1" coated silk soft-dome, ferrofluid cooled neodymium magnet tweeter and dual 4"� polymer coated pulp cone, magnetically shielded cast basket woofers. 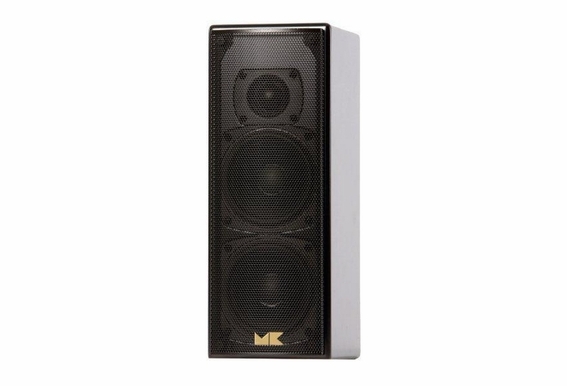 Featuring M&K Sound's proprietary Phase-Focused Crossover, the M-7 provides extraordinarily even dispersion of sound throughout a broad listening area with superior imaging and sound quality. 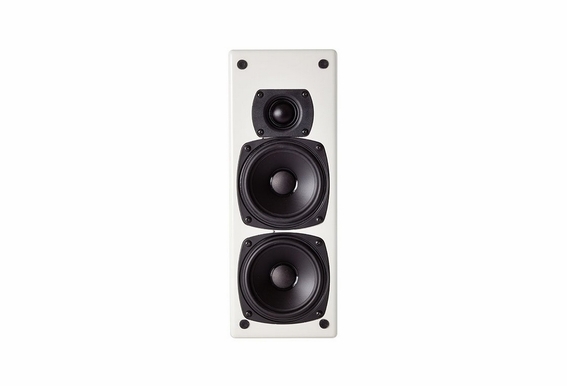 Designed for music and theater systems in small to large size rooms, the M-7 delivers delicate sonic transparency combined with tremendous dynamic capability resulting in minimal coloration and effortless handling of voices, percussive effects, and musical instruments with life-like impact, and is timbre-matched to the M-5 and M-4T.